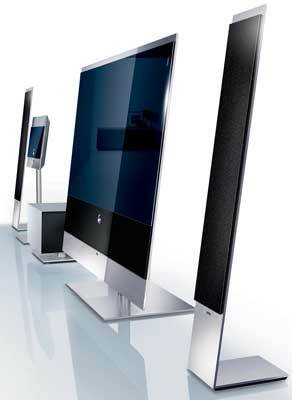 The iF awards is a prestigious event in product design circles, so it is no small thing that the Loewe Reference System has won three gold awards, one for each component of the system – Reference 52 TV, Reference Sound Standspeaker electrostat speakers and the Reference Floor Panel Medium. 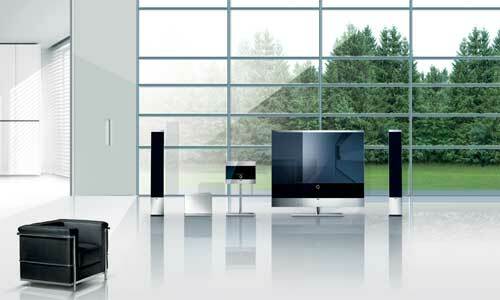 They’re timed to be noticed too, with the winners announced during the high profile CeBIT show in Germany. Winners are chosen from a total of almost 2,500 products from 39 countries. From this pool 778 winners are chosen across all categories, and of these only 50 are awarded the gold awards. So 3 from 50, with the world watching is a ringing design endorsement for Loewe. Awards were given based on the following criteria: design quality, workmanship, material selection, level of innovation, environmental sustainability, functionality, ergonomics, ease of operation, safety, brand value and branding as well as aspects of universal design. The glow of the awards should fall equally to the Stuttgart-based design company Phoenix Design, who came up with the concepts for Loewe. Its design philosophy? On its website, they say this: “Our products are not only meant to make life easier, but they should make it fun as well.” Whether it is a drinking glass, a television or a bathroom fitting – everything that emerges from Phoenix Design’s Stuttgart or Tokyo studios is designed to bring you happiness.” Is there a better springboard for design? Next ArticleMartin Jet Pack – the ultimate personal flying machine?